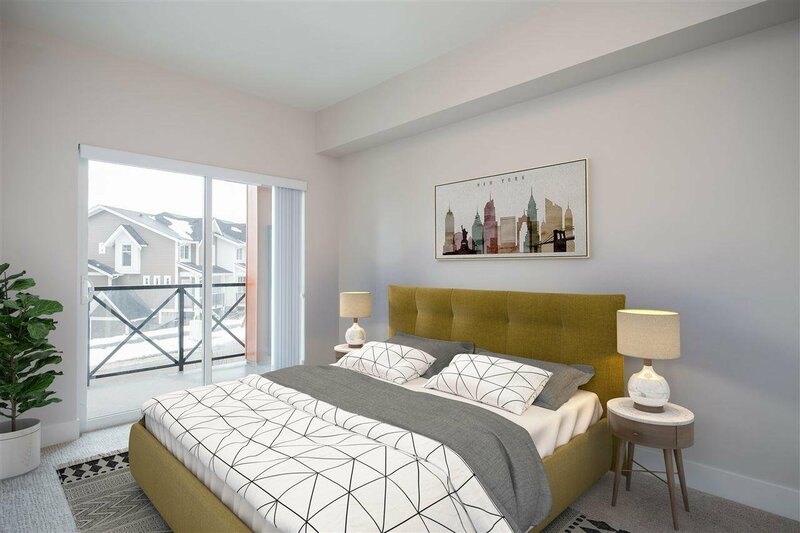 OUTSTANDING NEW PRICE! 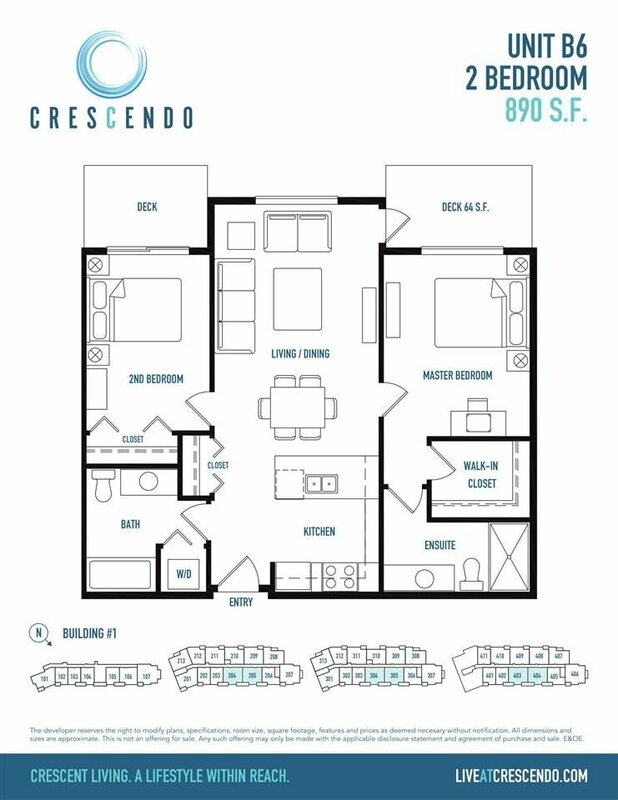 Welcome home to the LOWEST priced 2 bed/2 bath available at the Crescendo! 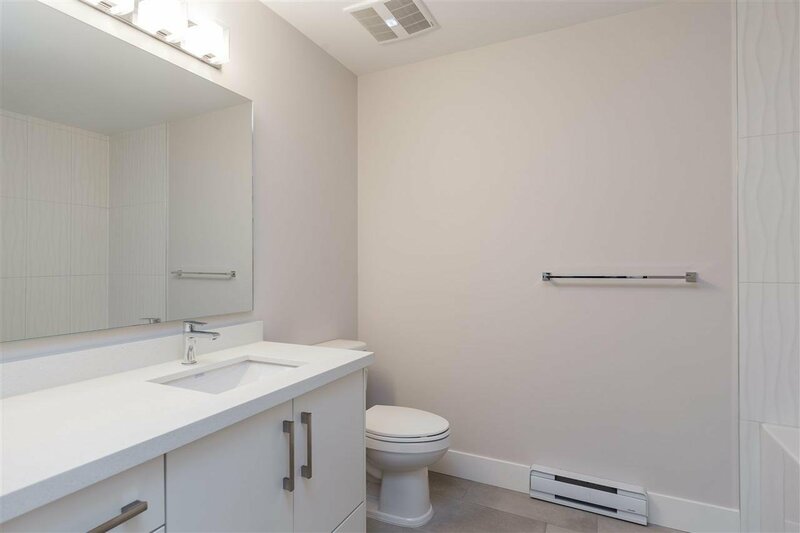 This Brand new home INCLUDES GST! 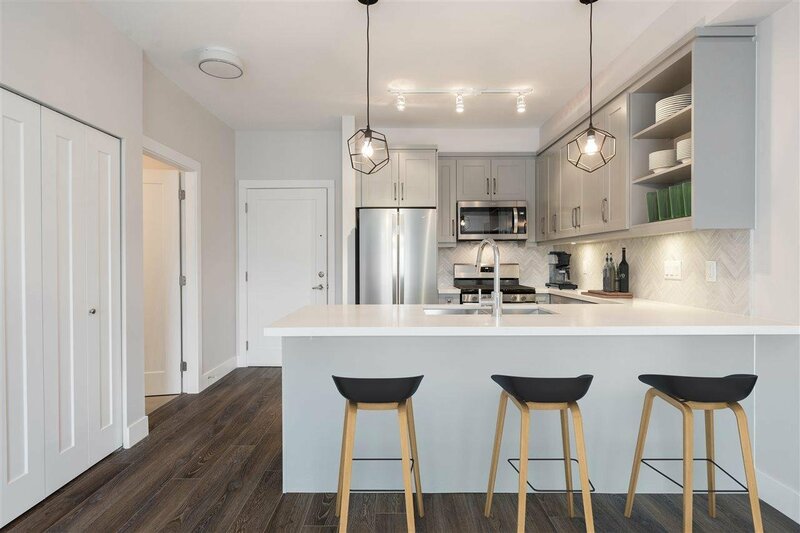 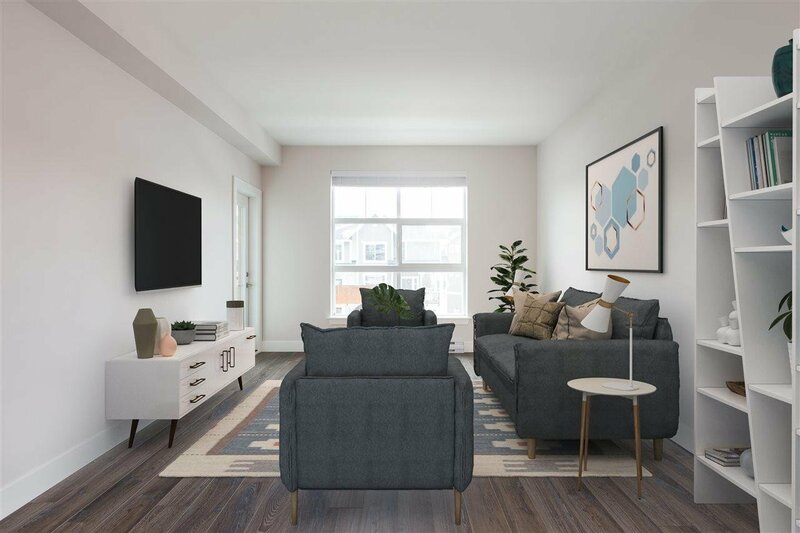 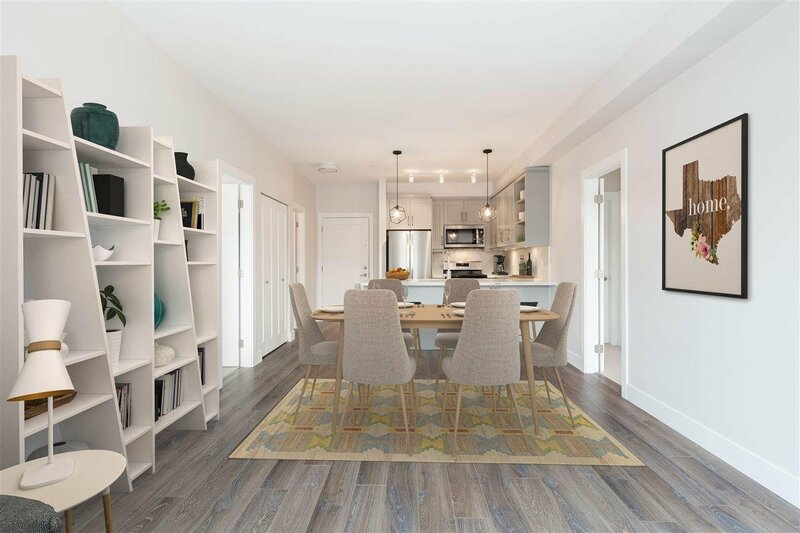 Outstanding split bedroom floorplan that provides both form + function, airy 9 foot ceilings, outstanding open kitchen with S/S Appliances, Stone Countertops and laminate wide plan flooring. 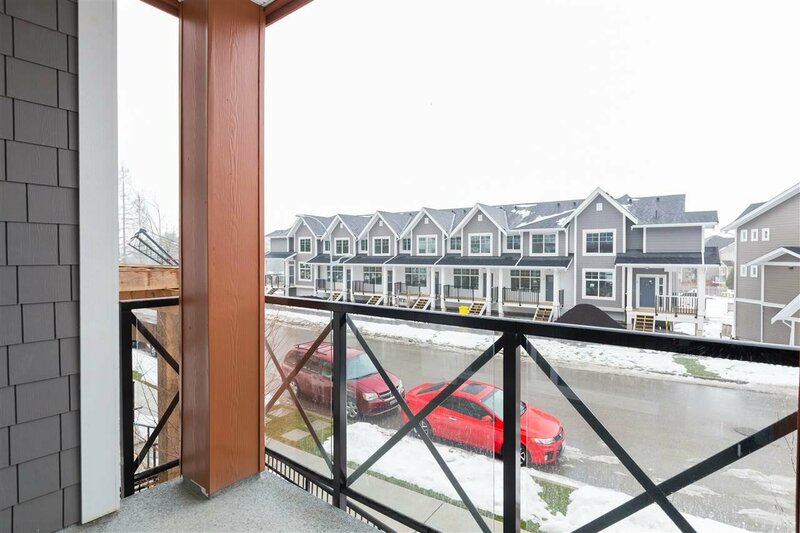 Enjoy 2 private balconies perfect for entertaining or enjoying your morning coffee. 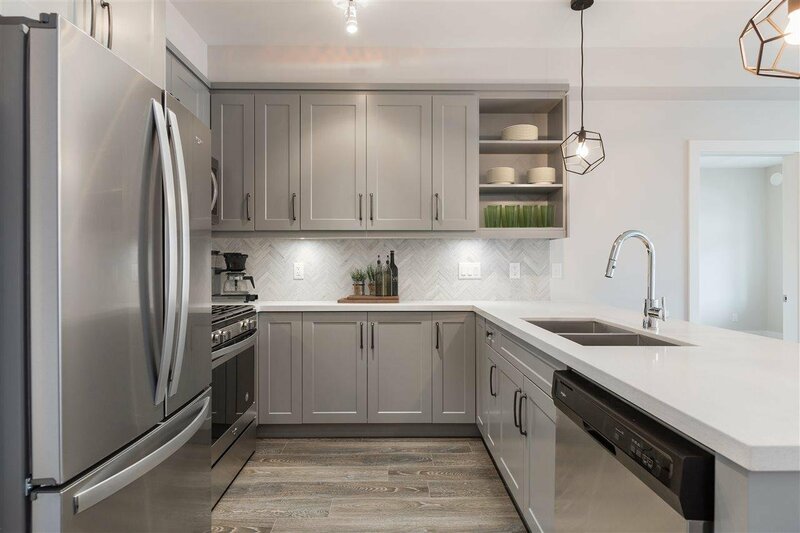 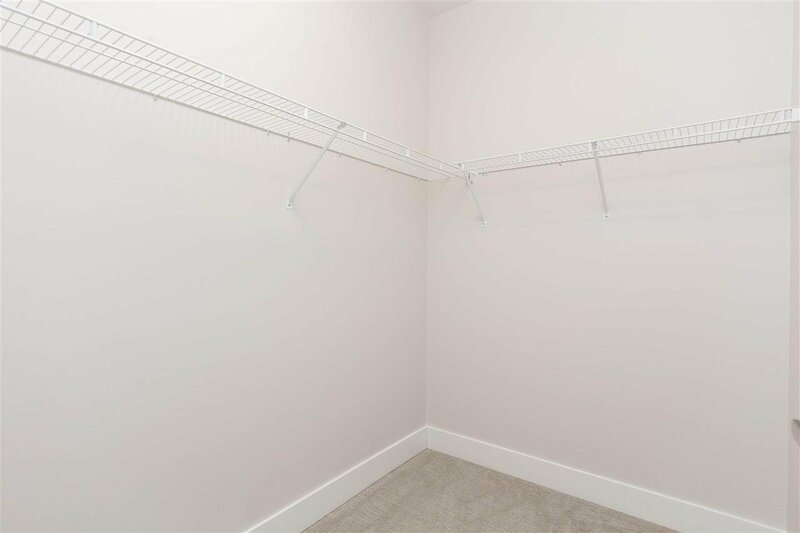 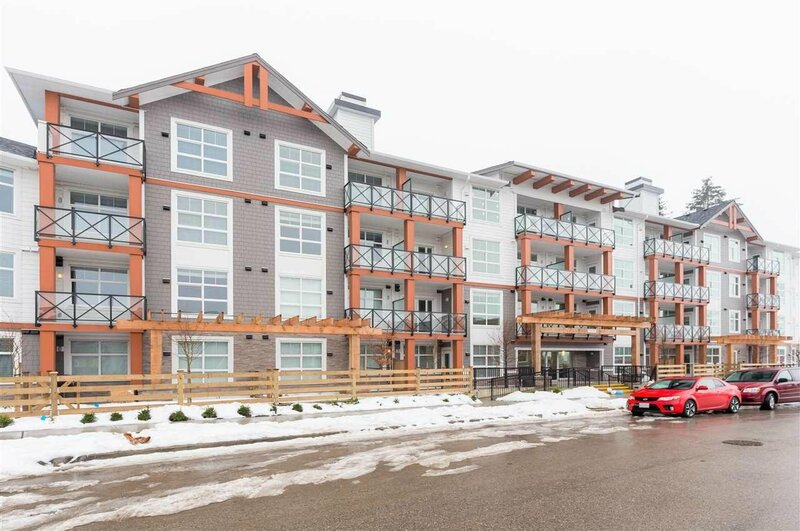 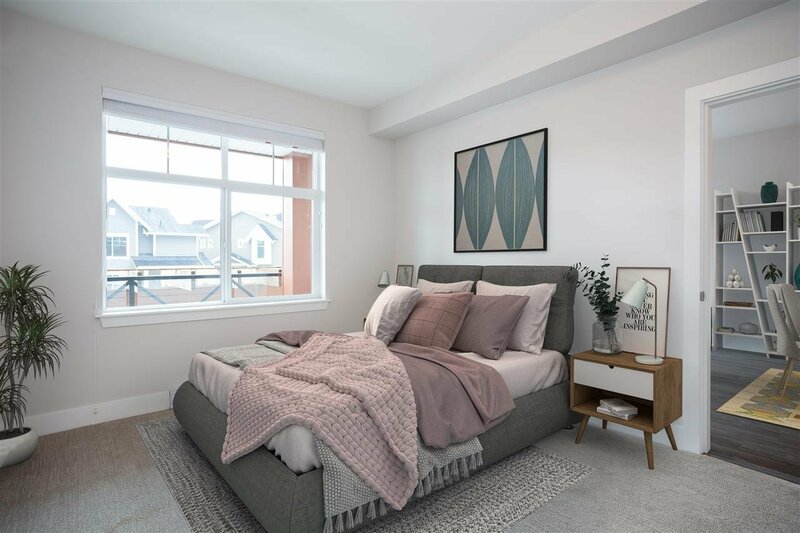 Situated in sought after South Surrey, Crescendo is just steps away from Nicomekl River, a short drive to Morgan crossing shopping and restaurants, golf courses and of course Crescent beach. 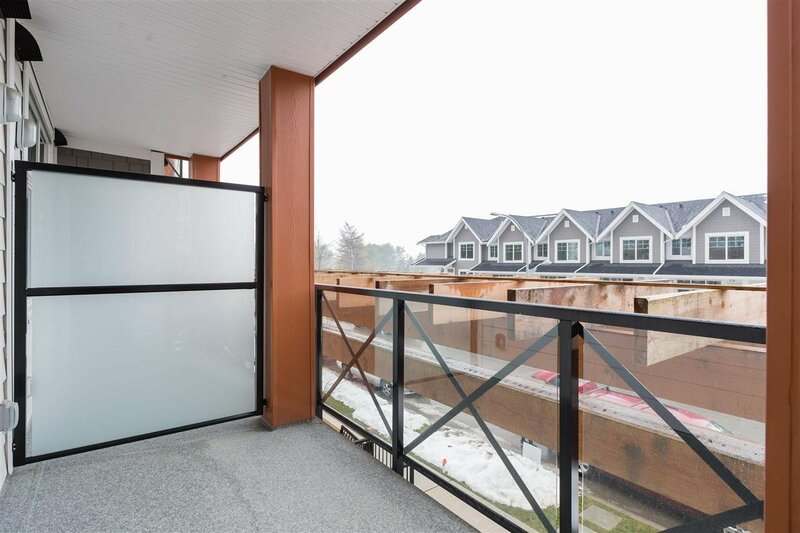 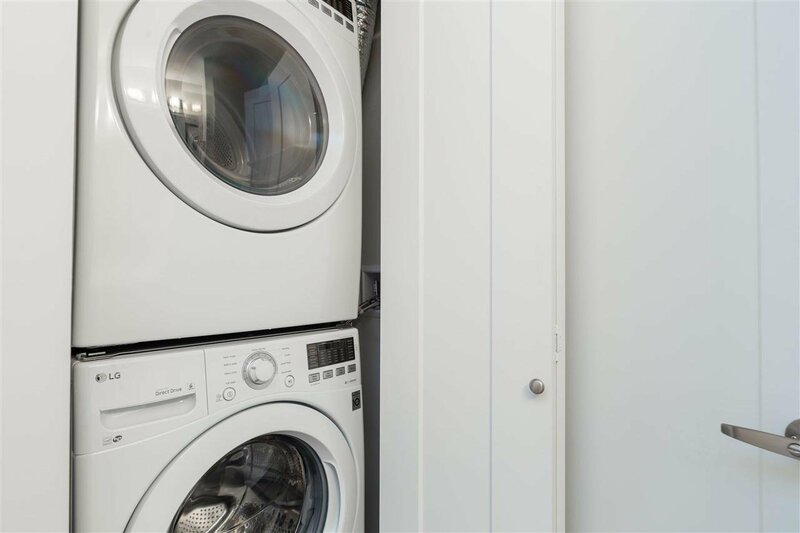 Conveniently located in the Semiahmoo Secondary & Southridge private school Catchment. 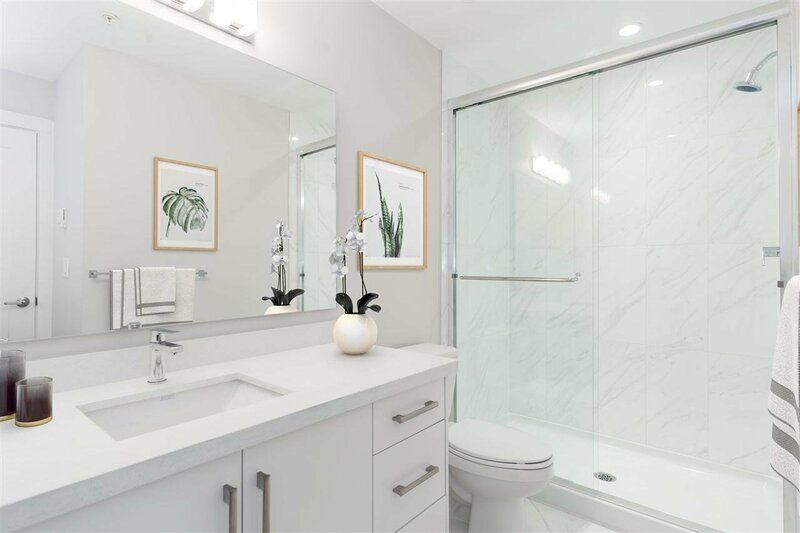 Priced well and first showings have commenced.